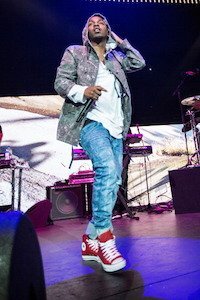 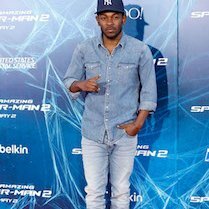 Photo gallery of Kendrick Lamar wearing different pairs of chucks. 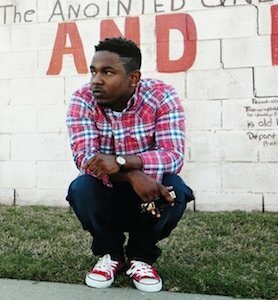 1 Kendrick Lamar Kendrick poses in red chucks for his debut album Good Kid, M.A.A.D City. 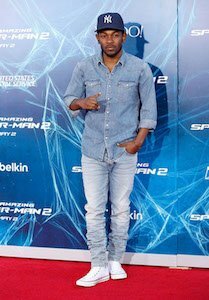 2 Kendrick Lamar Kendrick wears white chucks on the red carpet for the premiere of The Amazing Spider-Man 2. 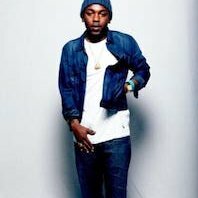 4 Kendrick Lamar Kendrick rocks white chucks against an all white background. 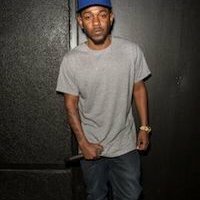 5 Kendrick Lamar Kendrick wears blue chucks to match his LA Dodgers hat. 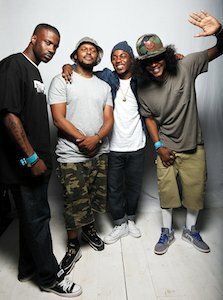 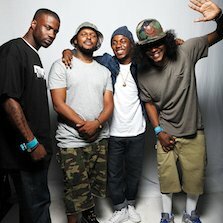 6 Kendrick Lamar Kendrick with other members of Top Dawg Entertainment. 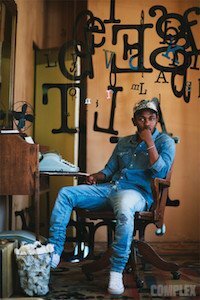 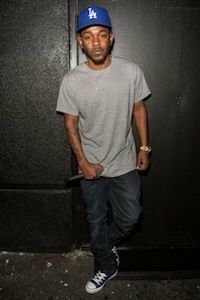 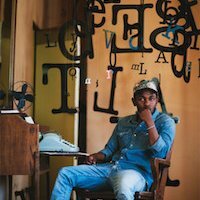 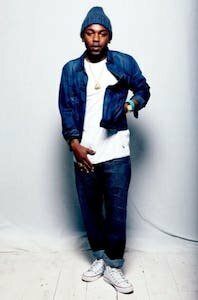 7 Kendrick Lamar Kendrick wears white chucks in a photoshoot with Complex Magazine. 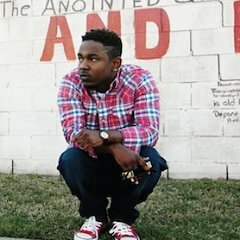 8 Kendrick Lamar Kendrick wears red high top chucks while visiting Power 106. 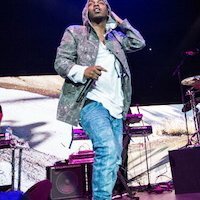 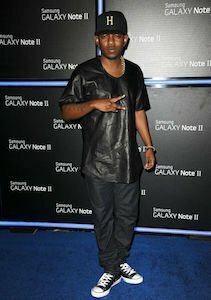 9 Kendrick Lamar Kendrick rocks black chucks and black everything at a Samsung event. 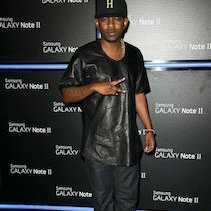 10 Kendrick Lamar Kendrick wears black chucks in the video for his song “Loyalty” with Rihanna.